Want to the know which are the top luxury Fiji resorts? This is part 2 of the top 10 list. 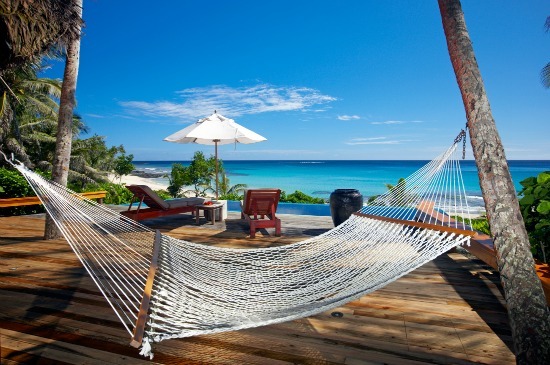 Discover some of the most fabulous island resorts in the world right here. 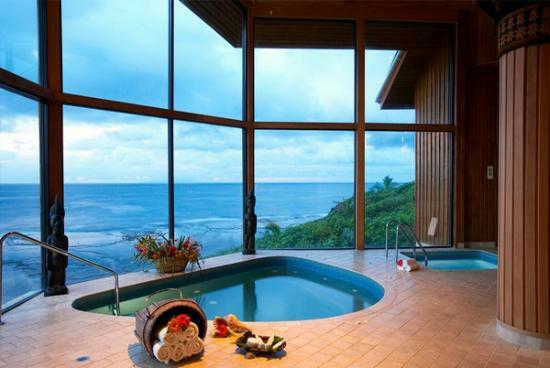 The list starts on the Top Fiji Luxury Resorts (part 1) page. Start on our Fiji Luxury Vacations page, if you haven't already, which is the hub page for all things luxurious in Fiji! Yes, be prepared to enter a world of extravagance and opulence. For the geography inclined, refer to our map of Fiji information section. 6. 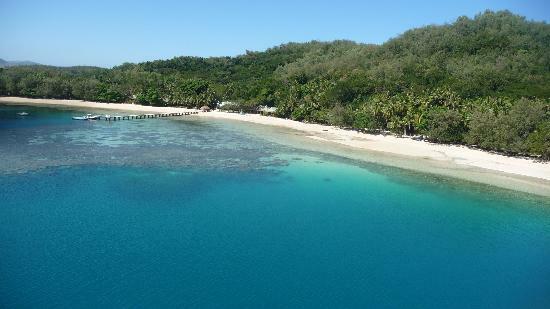 Turtle Island Resort Fiji is one of the world's most fabulous and famous resorts. This tropical paradise is home to 14 lucky couples at a time and has 14 private beaches on this exclusive 2km square island. It's been home to celebrities and romancing couples from around the world as well as the 1980 Brooke Shields film 'The Blue Lagoon'. It's renown as the benchmark of eco-tourism combined with luxury. 7. 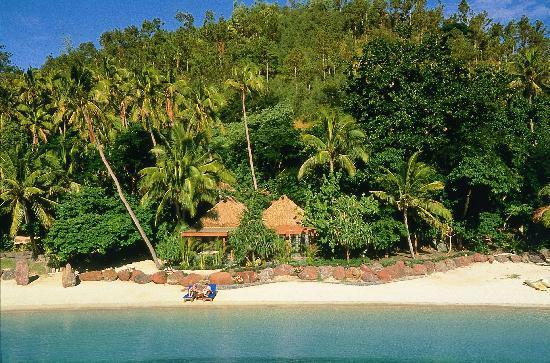 The beautifully luxurious Yasawa Island Resort Fiji is tucked away amongst palm trees and white sand in isolation on a stunning remote Fiji island. Each of the spacious 18 luxurious beach bures comes with no TV's, outdoor showers, a hammock, and your own private beach hut to eat your lobster omelette for breakfast. 8. 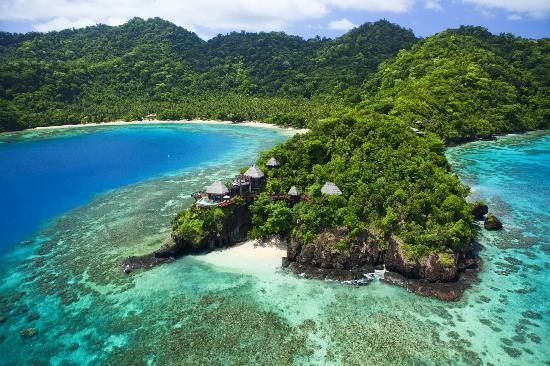 The hugely exclusive Laucala Resort has been allocated 7-stars, even though there is no such category. 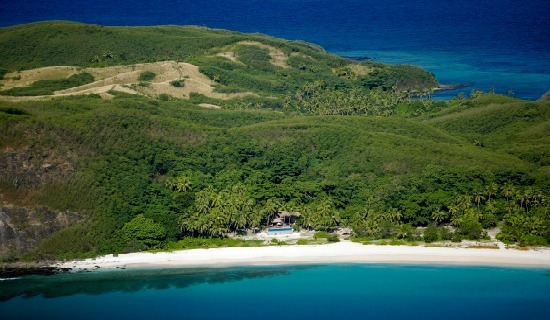 It competes for top spot for the most expensive Fiji resort along with dolphin resort. 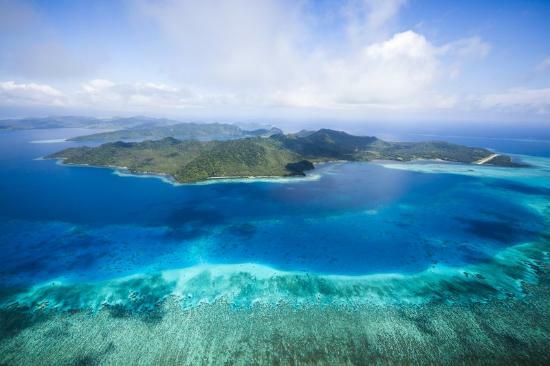 Situated on the privately owned island of Laucala 3km off Taveuni, the island was bought in 2003 by the Red Bull billionaire Dietrich Mateschitz. So discreet and so exclusive is Laucala, guests don't actually make a reservation so much as submit an application to visit. So opulent, it's unlikely you'll see any other guests during your stay. 9. The award winning Namale Fiji Resort can be considered Fiji's #1 all-inclusive luxury resort. Owned by Anthony Robbins, the self-help guru, it has unleashed it's inner giant to celebrities of the likes of Russel Crowe, Edward Norton, Mike Myers amongst others. Hugely exclusive and luxurious, it has everything. Private beaches, excellent snorkeling, forest walks, bowling alleys, 14ft movie screen, and horse-back riding to name but a few. Namale Spa is especially stunning. Built on a volcanic cliff, the glass walls overlook the Koro Sea. Luxurious pampering and relaxation at it's finest. 10. 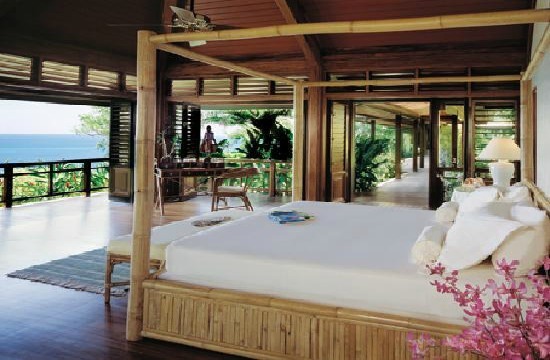 Wakaya Club Fiji on the island of Wakaya is hugely exclusive. The club has 10 luxury bungalows with a staff of 300. Expect to have a drink with the likes Bill Gates, Celine Dion, Pierce Brosnan, Crown Prince Felipe of Spain, and Keith Richards. 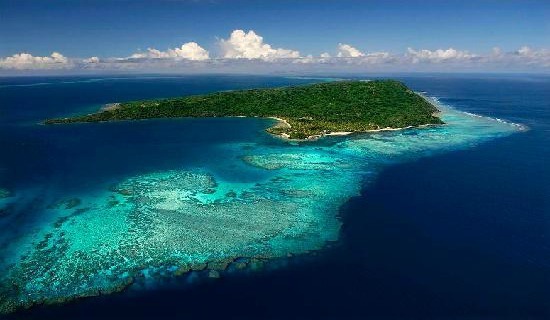 It is comprised of ten free-standing waterfront Fijian bures. Each bure is a luxurious hideaway just steps from the Pacific Ocean.